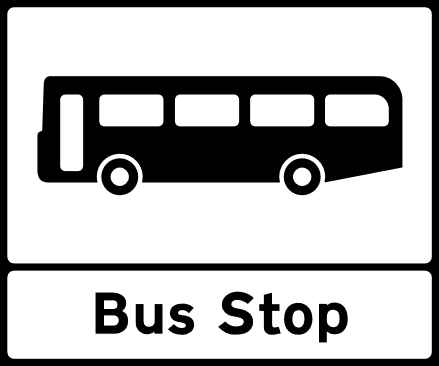 Hesket Parish is served by two bus services. Stagecoach Bus 104 travels at regular intervals along the A6 between Penrith and Carlisle. A full timetable can be found here. Live updates for the service can be found through the Stagecoach website. The Parish is also served by the Fellrunner Bus Service, which is operated by local volunteers. Serving Armathwaite, Calthwaite, Ivegill, Southwaite and Wreay, as well as many other surrounding villages, return transport is provided to both Penrith and Carlisle. Full details of the service can be found here. Hesket Parish Council contributes to the service through an annual grant. Additionally, the Settle-Carlisle railway service stops at Armathwaite Station, providing a short journey to Carlisle, or into the Yorkshire Dales. Full times can be found at the Trainline website.